Take to the basketball court for this test of your algebra skills. 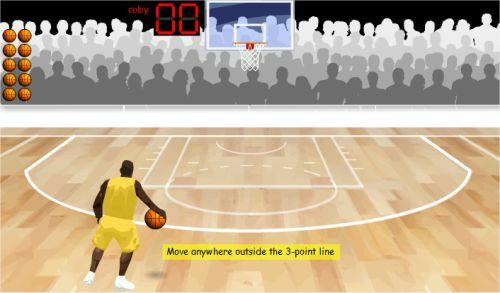 In this online challenge, you and a friend can try and solve algebra puzzles before testing your aim with the basketball. But you’ll need to get the right answer first, or else you’ll miss your shot. 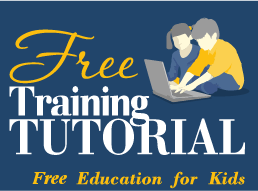 With questions that both ask you to solve equations and which quiz you about the process of working out an answer, this is a great test for kids in 7th and 8th grades. When you get a question right, you then get to shoot for the basket – but this in itself is a challenge, requiring good hand-eye co-ordination and crackerjack timing! You can play on your own, in a two-player game or in a timed challenge to make it even trickier. See how many answers you can get right, and then see if you can get 10/10 shots on target!